To celebrate our newest branch, Fun Science West Lancs, we will be holding a free event on the 16th January at The Crib, 119-121 eastbank st, PR8 1DQ Southport. 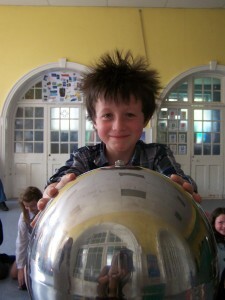 Kids can have a go at mixing up some slime, hair raising on the Van de Graaff generator, making candyfloss and more – all completely free! You can drop in any time from 12.30 and 3pm. There will also be some fantastic competitions with great prizes up for grabs! 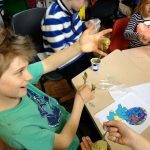 The event is suitable for the whole family but recommended for children aged 3-12. 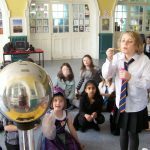 Fun Science West Lancs offer science themed birthday parties, interactive performances, after school clubs, workshops and holiday clubs in North Merseyside, West Lancs, Wigan and surrounding areas.